Fall is finally here and the weather is starting to cool down a bit. Since it was such a hot summer, we couldn’t blame you if you didn’t get all the cleaning projects done that you wanted to. Although summer is a great time to get yard work done, sometimes it’s best to avoid staying inside to do house work while cranking up the energy bills. Ideally, you won’t have to run the AC this fall and you’ll be able to concentrate on things that need to get done around the house. Let’s take a look at some of the top projects to tackle this fall. Chances are, you spent your summer using your HVAC system instead of maintaining it. This means fall is the perfect time to get your ducts cleaned and your filters replaced. Not only do clean ducts and filters keep your HVAC system running smoothly and efficiently all year long, they help to keep your home clean. Think about it this way: you can vacuum and sweep as much as you want, but as long as your ducts and filters are dirty, you’re going to be circulating dirty air throughout your home anyways. Avoiding making your home dirty is often just as important as taking the time to clean. It’s not unusual to experience rainy weather in the fall and that means tracking mud into the home is all the more likely. 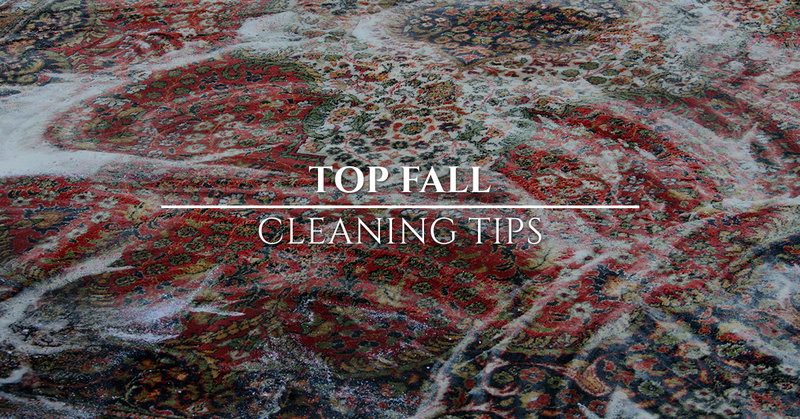 It might not be a bad idea to put a couple of extra rugs outside and inside the doorway and wash them regularly, this will keep dirt out of the home. Another reason to keep rugs by the door is to avoid spreading allergens throughout your home. Ragweed is one of the major causes of fall allergies, and could be active as late as November through much of the country. Most people remember to vacuum and dust but often forget about one of the most important things: washing the sheets and pillowcase. According to Environmental Health and Safety Online, a used mattress can contain as much as 10 million dust mites and their feces. If that’s not bad enough, imagine how many are on your pillowcase. Your bed sheets should be washed once a week along with your clothes. Contrary to popular belief, mold growth isn’t restricted to any specific time of year or location. Mold can grow anywhere in your home during any time of year. Because of this, you’ll want to make sure you maintain proper ventilation within your home. After taking a shower or running hot water, be sure to crack a window and run your HVAC system a bit to keep the air circulating. 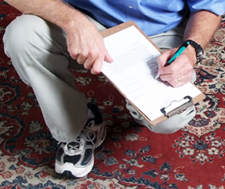 Regular home inspections may help to avoid mold in your home. 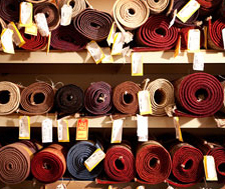 Carpets and rugs are magnets for dirt and allergens. 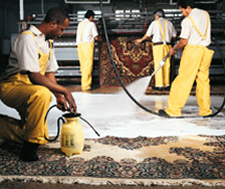 However, simply vacuuming isn’t always enough to maintain radiant and clean carpets and rugs. If you want to fully restore them, you’re going to need to call in the professionals. 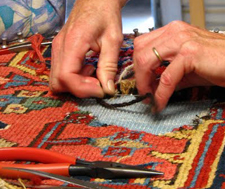 Here at Fred Remmers Rug Cleaners, we specialize in oriental rug restoration, cleaning, and repair. If you have an oriental rug in your home, chances are, you will do anything you can to keep it looking good all year long. Although carpet is fairly easy to replace, oriental rugs are not and you’ll likely never find another one exactly like yours. 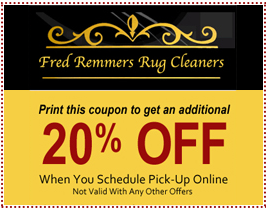 Since 1881, Fred Remmers Rug Cleaners has provided homeowners in Memphis with professional oriental rug services. Give us a call to learn more or get started.